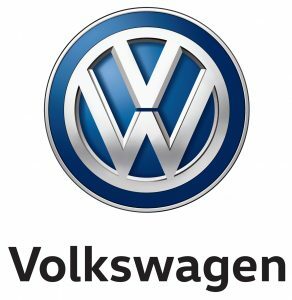 Volkswagen Group Ireland is one company with five diverse brands which all have their own identities, their own strategies for growth, and different places in the Irish car market. Everybody knows about ‘Vorsprung durch Technik’. But for us, it’s more than just a slogan. It represents our commitment to combining beautiful design with operational excellence. A way of working with a way of thinking. We’re dedicated to leading the premium car market in everything from product management to people development. So a career with Audi is, quite simply, a mark of excellence. On the rise in Ireland, SEAT combines Spanish passion with German precision. We are driven by emotional technology, a love of design and the sheer thrill of dynamic movement. That’s the spirit of SEAT and we like people who show the same enthusiasm for our brand. We call this SEATTITUDE. The desire to stand out, be better, improve on what you did yesterday, no matter where the journey takes you. Since 1895, ŠKODA has been winning people over. In recent times, we’ve won more than just new customers: we’ve gained 50 industry awards, including Which? Magazine’s Manufacturer of the Year for 2013, as well as The Irish Car of the Year Awards’ “Irish Large Crossover of the Year 2018” for our Kodiaq. We’ve also been ranked in the top 10 by JD Power for the past 20 years for customer satisfaction. ‘Simply Clever’ defines our approach: combining innovative ideas with a genuine appreciation of what our customers want. Quality. Reliability. Environmental awareness. 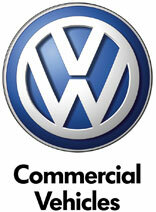 These are the keys to Volkswagen Commercial Vehicles. For over 60 years, we’ve been working closely with, learning from and delivering for organisations large and small, throughout Ireland. It means that we’ve become the wheels that keep organisations going in the right direction – creating business partnerships that last by providing vehicles that perform.